The Clear Blue Easy Pregnancy Test is the first and only digital test that is as accurate as ultrasound scan at detecting a pregnancy. It smart dual sensor tips not only tells you in words if you are ‘pregnant’ or “not pregnant” but also tell you how far you have come along. With an easy-to-read digital display, you can rely on Clearblue to give you the added benefit of more information than any other test currently available. No any other brand offers you this sort of precision when it comes to early pregnancy testing. Clearblue pregnancy tests is like 2 tests in 1. It first detects the presence of the Human Chorionic Gonadotrophin (HCG) hormones with 99 percent accuracy from the first day of your expected menstrual period. If you are pregnant, it also indicates how many weeks since conception occurred. The week indicator is known to be 93 percent accurate. Unlike most other home pregnancy test, the Clear Blue Easy Pregnancy Test is capable of detecting pregnancy 5 days before your first missed period. It sensitivity allows it to detect even the lowest amount of Human Chorionic Gonadotrophin (HCG) hormone concentration in the urine. One important aspect of home pregnancy tests is the ability to read the results correctly. While most other home pregnancy test has an ambiguous test result interface, Clearblue pregnancy test results are unmistakable. Within 3 minutes your result which could state “pregnant’ or ‘not pregnant’ will appear in words on the screen with the time conception occurred. The test also has a nifty countdown display to let you know how long you need to wait before reading the test results. It is important to always read the instruction leaflet carefully before doing a Clearblue Digital Pregnancy test. If you are testing from the very first day of your expected period, you can test at any time of the day. However, for early test and accurate week indicator, it is important to use the first urine of the day. It is also important to avoid consuming too much liquid before undertaking the test. When you are ready, all you need to do is to remove the test stick from the foil wrapper and take off the blue cap. You should proceed with the test thereafter. Place the absorbent tip pointing downward in your urine stream for about 5 seconds only. You should take care not to get the rest of the digital test stick wet. Alternatively, you can collect a sample of your urine in a dry, clean container. Then place the absorbent tip pointing downwards in the urine for about 20 seconds only. 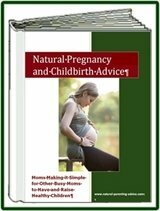 You can keep the tip pointing downward or lay the digital pregnancy stick flat while you are waiting for the result which usually takes about 3 minutes to appear on the screen. 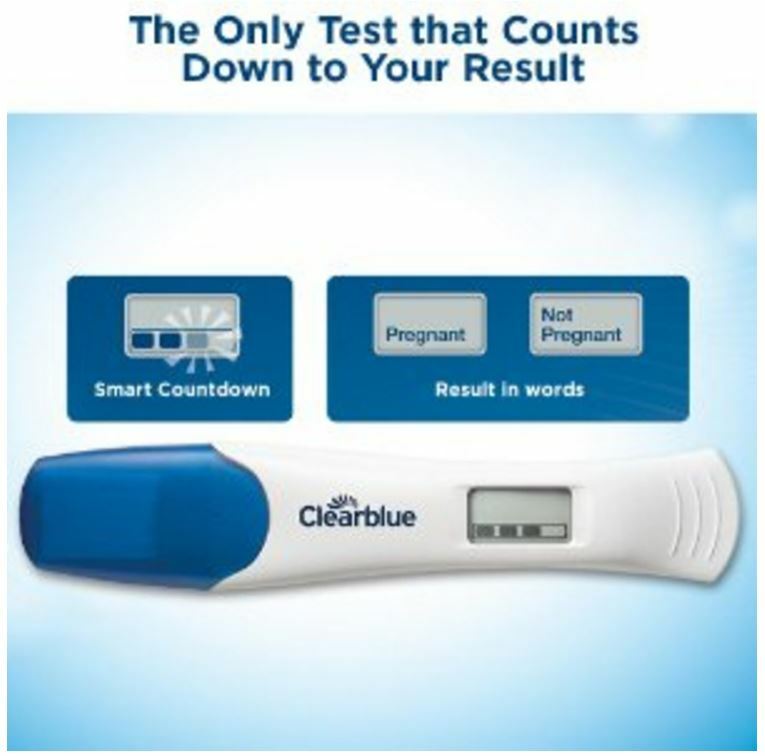 Clearblue digital home pregnancy test is one of the most advanced pregnancy tests currently available. So those seeking peace of mind and a reliable result, Clearblue is the best option.